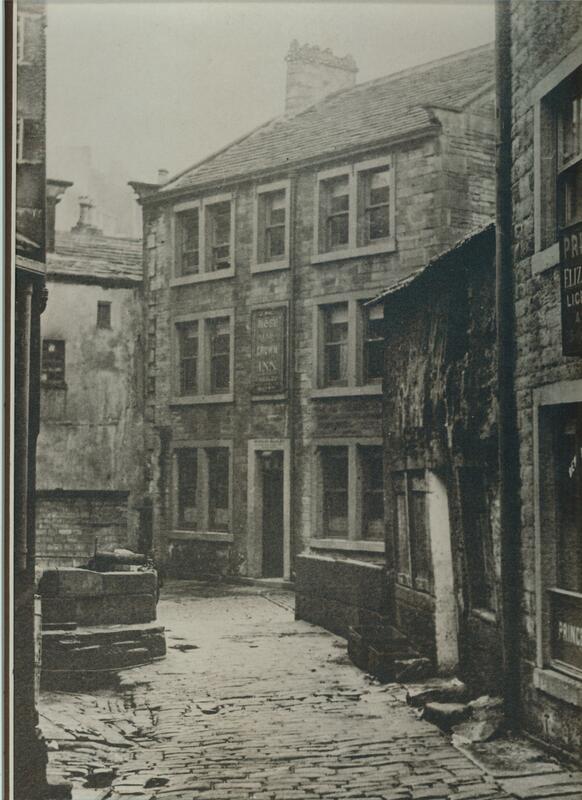 Located in the heart of the picturesque Pennine town of Holmfirth, The Rose and Crown is affectionately called ‘The Nook’ by all those who know it well and frequent it regularly. 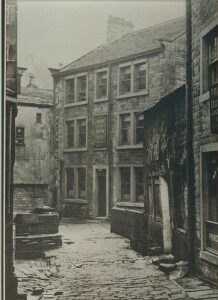 Owned and run by the Roberts family for two generations, The Nook has been serving the people of Holmfirth and beyond quality ales in fine condition for over 50 years and has been listed in the CAMRA Good Beer Guide for more than 35 of those years. In 2000 Ian Roberts and Sheila Sutton took over the business following the passing of their father, David Roberts. Since then Ian and Sheila have followed in their father’s footsteps continuing the proud real ale tradition of the Nook. The Nook Brewhouse is a bespoke purpose built brewery and is the next chapter for the Nook’s real ale legacy. It stands on the site of a previous brewery dating back to the 18th century and has been designed to make the most of natural and local resources wherever possible; Gravity to aid the brewing process, warm energy from one brew to heat the next and the cool cellar which is built deep below the water line of the River Ribble and is perfect for conditioning our ales. 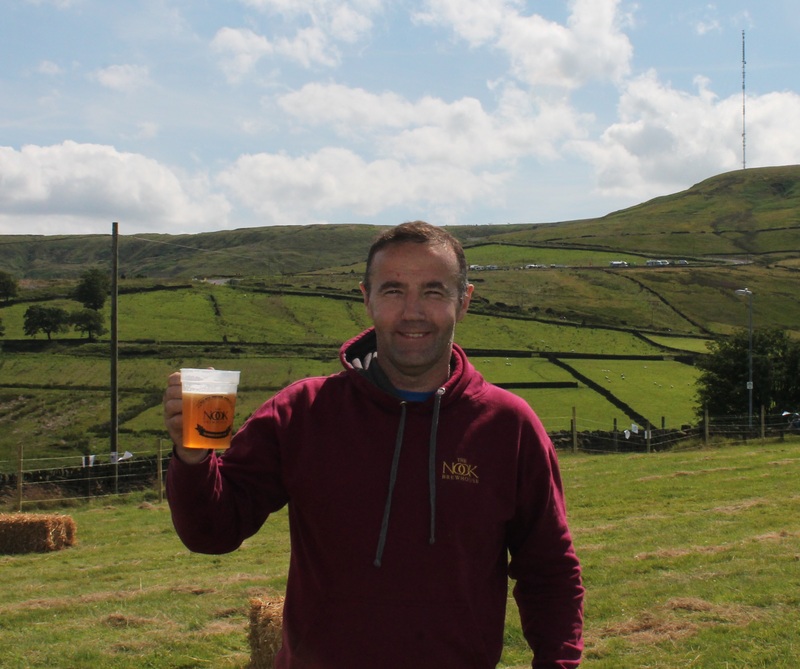 It produces nearly 5000 pints of award winning “ales with Yorkshire character” every week, much of which is enjoyed in The Nook. 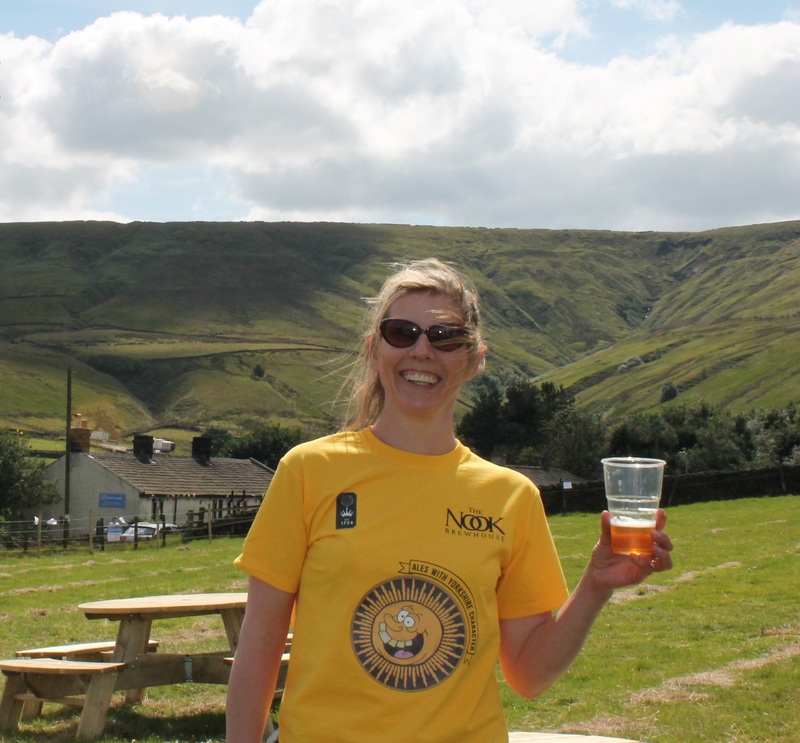 The Nook Brewhouse’s cask conditioned ales can also be found in pubs and bars and at beer festivals across the North of England and beyond. Inspired by the Yorkshire characters that can be found enjoying beer in The Nook, The Nook Brewhouse’s range of ales offers something for everybody. …….but don’t worry, you don’t have to be from Yorkshire to enjoy them too. I was in Holmfirth on Friday for the Wilko gig at the Picturedrome and we ‘found’ The Nook and popped in for a couple of beers and some food. What a great place, lovely food and great beer!! The ambience was wonderful, it is great to find such an ‘unspoilt’ ale house!! Hope to visit again, next time I’m oop North. Called in today for beer and food……both were excellent,what a find! Reccommend this pub for all real ale enthusiasts out there! !